Consider the following example using the simple syntax. The above formula is syntax sugar for the following full formula. As you can see, the simple version is clearly easier for a beginner to learn and understand. Under the hood, the simple version is converted to the full version prior to execution. One thing a curious mind may be interested in is “why does the full version use ALL(Table[Column]) and not ALL(Table)”? Before I answer that question, let me first talk about compression. 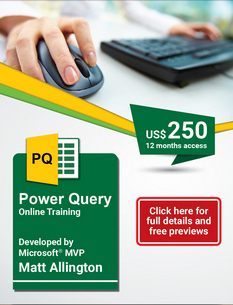 The Vertipaq engine (used in Power BI and Power Pivot) is a column store database. Traditional databases (eg SQL Server) use row store technology – each row is stored one full row at a time. 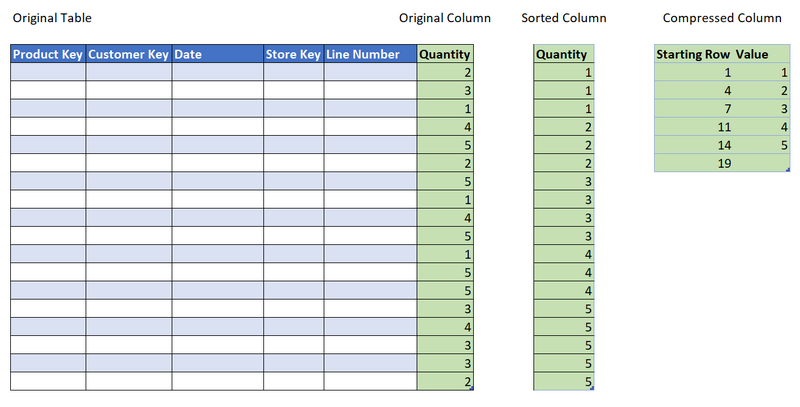 A column store database stores the data one column at a time. Some of the consequences (benefits) of a column store database are that it is very efficient to filter, iterate and operate over entire columns of data in a table. There are a few different types of compression used in a the Vertipaq database, and I am only going to discuss one of them here. Let’s assume you have a data table with 6 columns and 100 million rows, and one of the columns is “Quantity”. The objective is to sum the quantity and come up with a total. A row store database (without an index) would need to retrieve all 100 million rows of data, including those columns not needed in the calculation, to come up with the answer. A column store database can directly access the single column to get the answer. What’s more, the columns can be compressed by the Vertipaq engine prior to being stored and accessed. One compression method is called run length encoding (RLE). In the image below, the original column of data contains various values (in this case, the numbers 1 to 5). The way RLE works is that it first sorts the column, then creates a compressed version of the column, similar to that shown below (illustrative). As you can see above, the compressed version of the column is small compared to the original. In my example the original column/table has only 18 rows, but if the original table had 100 million rows with values from 1 to 5, it would still compress to exactly the same compressed version as shown above. The calculation to add up the columns in my sample above would therefore look something like this (pseudo code). As you can no doubt understand, the above process is identical for an 18 row column and a 100 million row column. What’s more, the Vertipaq engine is mutli-threaded. If you have 4 cores on your machine, the calculations can be shared amongst the cores and completed in parallel before finally being combined to return the final result. It follows that the more unique values in a column, the lower the compression. There also comes a tipping point where it is better just to store the uncompressed column than it is to try to compress the data. This is why it is better to remove un-needed precision and uniqueness from a column before loading. Examples include rounding to 2 decimal places rather than keeping unrounded decimal numbers, separating date and time into 2 columns and rounding the time to minutes rather than keeping the seconds (if seconds are not needed) etc. Now, back to the syntax sugar. The reason it is more efficient to filter, iterate and operate over a column than a table is because the engine can iterate over the compressed version of the column. the ALL() function returns a table that contains all the distinct values in a column. This is exactly what the “Value” column in the compressed table in the image above contains (except the blank row at the bottom). So that is the reason the syntax sugar is written the way it is – it is to leverage the efficiencies of the Vertipaq engine. In the wise words of Alberto Farrari, “Never filter a table if you can filter a column instead”. Now you know why. Again a great article, Matt. However one typo in the pseudo code: “Multiply 5 * 5” ? my pc. I have tried a lot of combinations and permutations but to no avail. Can u please guide me in this. Excellent article. 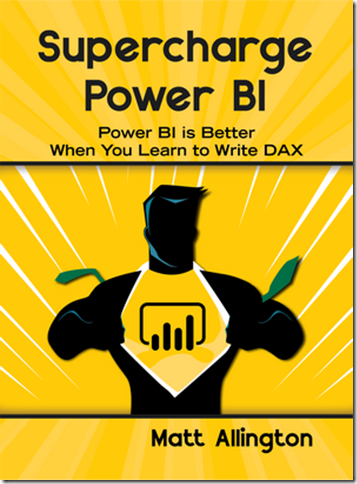 Understanding what is really happening behind the scenes helps me understand DAX better. Possibly, I don’t know for sure. I can’t see what CALCULATETABLE does in your example, as VALUES already respects the filter context. Then of course the second and third parameters are doing something under the hood too. I guess at the nth degree, all code is just syntax sugar for machine code. In the article you gave an example that it will help separate Date from time, in to 2 columns, so there will be less unique members in the column on the expense of having 2 columns. 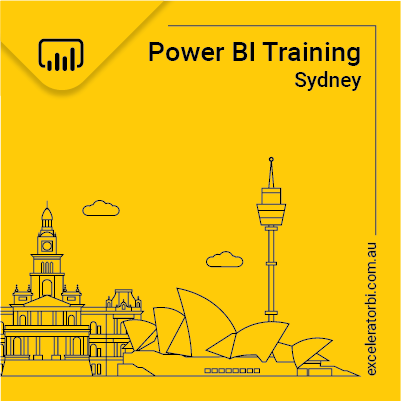 If I must have one dimension (or column) of both (as in your example) of date and time, will it payoff (from the performance side only) to separate them, as you mentioned in to 2 columns, and then with DAX add a third calculated column of them joined together? or will all the advantage be loosed? The only reason I can think of that you would need one column is if you want to create a relationship using that column. That implies you will also have a date/time calendar table. This is not a common requirement. And yes, don’t split the columns and then add a calculated column later. This is worse for 2 reasons. Firstly you now have 3 columns instead of 2, and second calculated columns are generally less well compressed (not always, but at least there is the possibility that they are less well compressed).